Water has many properties that affect our bodies. 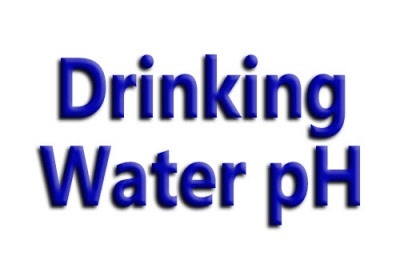 Whether it is drinking, tap, reverse osmosis it will all have a negative or positive pH. PH is a basic indicator of acid or alkaline state. Remember in school your science class? Hmmm not so much? Well a little refresher for you. Anyway many Doctors and health concerned people believe that having a positive pH Alkaline state in your own body will promote wellness. Do a search for Kangen water for more details. Our testers are easy to use, calibrate occasionally and just place in, and you have your pH tested in seconds.